Red carpet treatment is not the domain of Hollywood celebrities alone. 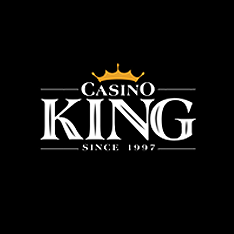 At Casino King, players get to experience star-quality treatment with an online casino that caters to their every need. Besides 24/7 customer support, loyalty programs and an established reputation in online gaming, Casino King provides high end encryption protocol and firewalls for maximum security protection. 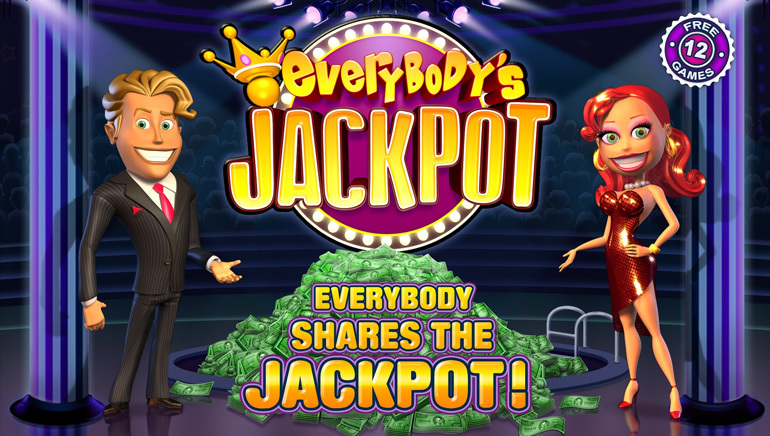 Players will be able to enjoy card games, table games, video poker, slot machines and arcade games. It's Playtech's contribution to Casino King that makes it all worthwhile. Quality gaming with crystal clear graphics and realistic audio are what Playtech brings to the table. 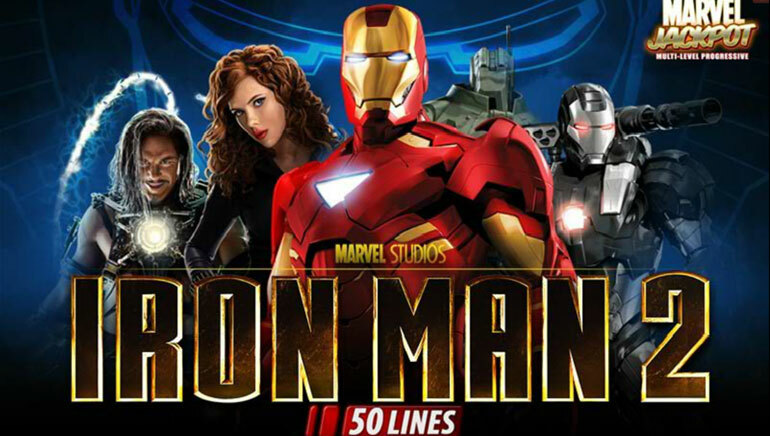 Slots and progressives such as Gold Valley, Cinerama, Magic Slots, Fruit Mania, Safe Cracker and Alien Hunter are there to be enjoyed. 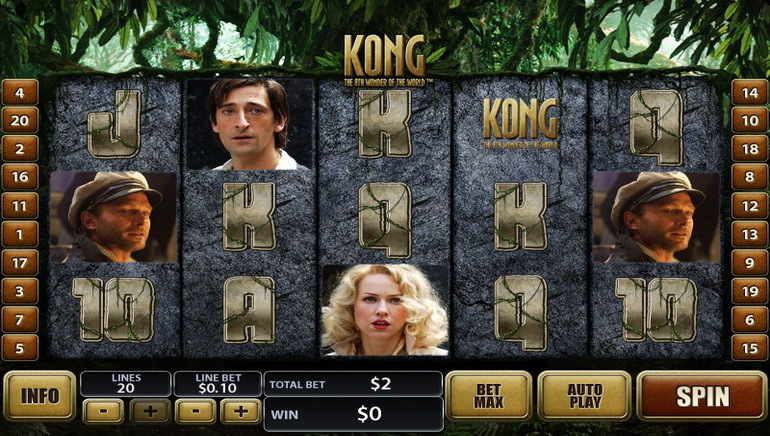 In total there are estimated in the region of 80 games available at Casino King. Perhaps the biggest surprise which players get when signing up with Casino King are the generous welcome bonuses and referral fees that they offer. Upwards of $300 in matching bonuses are not uncommon and while promotional content changes, these are always generous offers likely to reel in many more players. 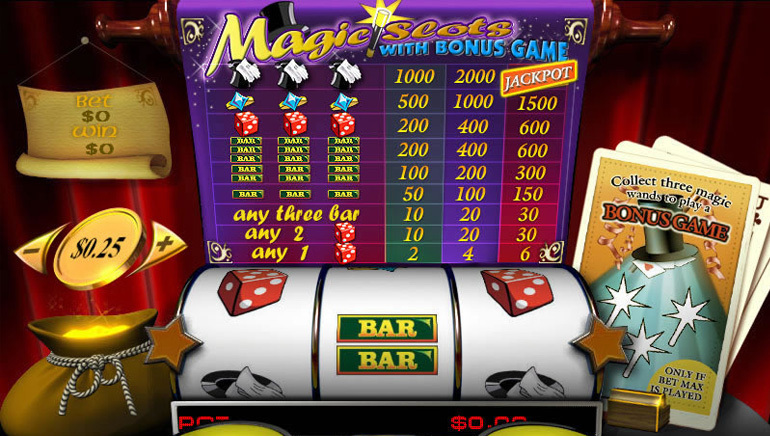 The casino download software which is mandatory to get gaming is quick and easy. 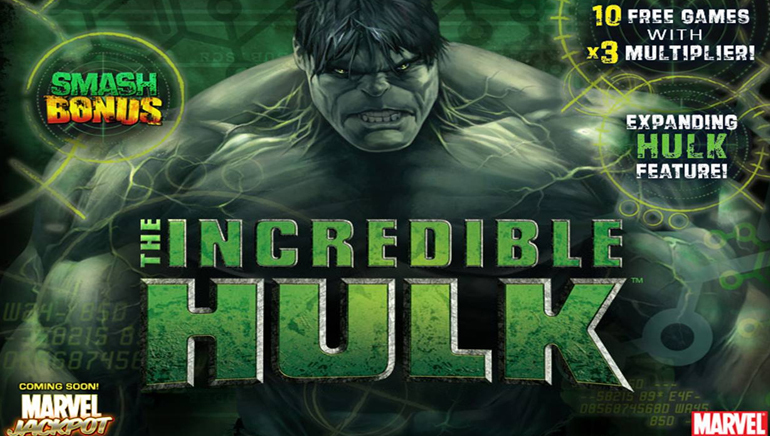 Within minutes its high-powered gaming with the best Playtech gaming software on the market.